Recently when I asked my husband what there was to do in Menifee, his response was “nothing”. Which seems to be what most of our friends and neighbors seem to believe as well. But with a little digging I found that there was plenty to do, whether you wanted a free experience or you didn’t mind shelling out a few bucks. Some of the things to do are not technically in Menifee but are so close you might as well consider it! Here are just things to do in the city of Menifee. Visit the Library! Visit the Library! I cannot say this enough times. It is AMAZING what is available for FREE to our entire community. We have two libraries! Sun City Library – Located at 26982 Cherry Hills Blvd. Sun City Library has FREE WIFI, several family storytimes and you can read to a therapy dog on the first and third Thursday of every month. There is something for every age group including Yoga and Meditation for the not so young and Anime Club for the teens. There is so much more to do that I couldn’t list it all. 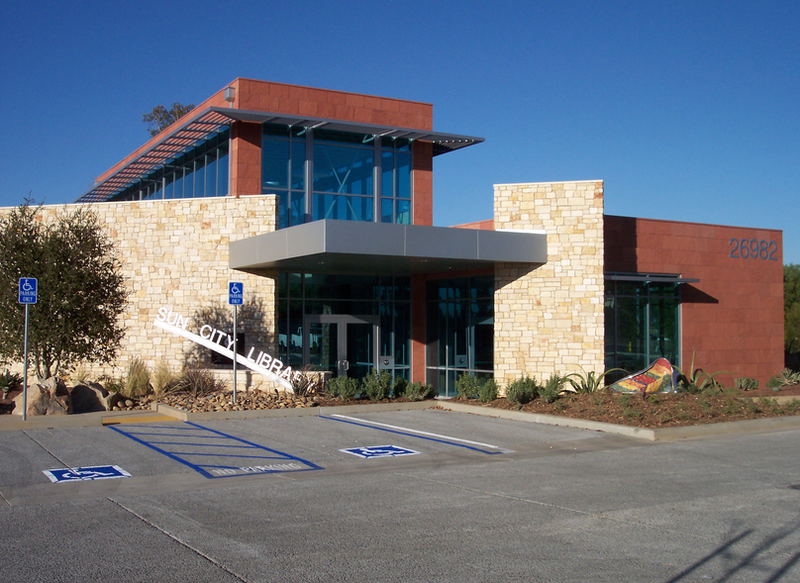 Paloma Valley Library – Located on the Paloma High School Campus at 31375 Bradley Rd. The Paloma Libary has preschool story times, family game night, a chess club and elementary and middle school tutoring. ALL ARE FREE! Menifee Valley Flyers – Even if you don’t have an RC plane, you can still learn how to fly one. Menifee Valley Flyers has a field located off Menifee Rd. in between McCall and Simpson. The cost for membership is $25 dollars plus the cost of insurance. There are instructors that can teach you to fly or you can bring your own plane. They also have flights over Heritage Lake 3-4 times a year and night flying too! Menifee Lakes Country Club – Menifee Lakes Country Club is open to the public and has lessons that are available for adults and for children as well. In the summer there are clinics for students at a discounted rate. Menifee Lakes Country Club has a practice range, a 27 hole golf course and a grill and cocktail lounge where they have karaoke and live music. Menifee Parks - Take your kids to the park. Fly a kite, swing a swing. For just a moment remember life through the eyes of your child. Wheatfield Park is our family favorite because in addition to the play structures and basketball and baseball courts there are also tennis and racquetball courts. If you don’t have a kid, take your dog to a dog park, we have two. Is anyone else seeing a pattern here? Menifee seems to have two of everything! Aldergate park is located on Menifee Rd. and the other dog park is E. L. Pete Peterson Park on Murrieta Rd., Menifee has many parks and if you take a look at the city of Menifee website you will be able to view them all. Chinese Bistro – Have you ever eaten inside of a train? Chinese Bistro is located off HWY 74. My kids enjoyed the atmosphere and I was pleased to be eating authentic Chinese food on real china. Not Styrofoam. It was delicious and a unique experience for the whole family. This is a great place for train enthusiasts! We’re excited to support the 2nd annual Tour de Fork at Victoria Gardens on Thursday, June 26th. The second annual Tour de Fork at Victoria Gardens will benefit three local charities, including Rancho Cucamonga Community & Arts Foundation, Rancho Cucamonga Library Foundation and Rancho Cucamonga Animal Care & Services. 100 percent of the event proceeds will go directly to these organizations. The event provides participants with a great way to enjoy local cuisine and give back to charity. 2014 Tour De Fork event tickets are now on sale. Tickets are limited to the first 500 people, and must be purchased prior to the event date. Each ticket entitles a guest to unlimited food tastings, as well as five alcoholic beverage tastings. Here are our photos from the 2013 event. The City of Riverside is celebrating Restaurant Week from June 20 – June 29th. 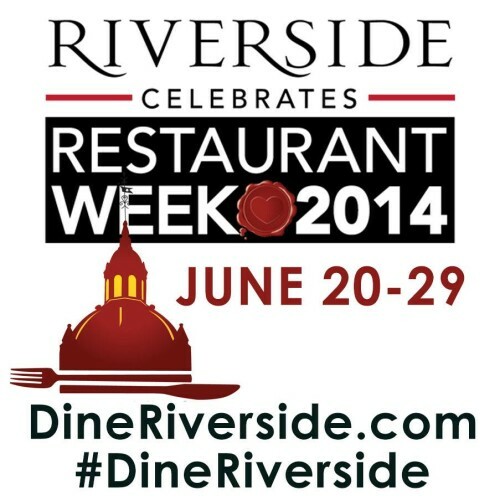 Over 70 Riverside restaurants are participating in the 10 day event. This is the perfect time to visit Riverside, California to enjoy the beautiful architecture, area tourism and fine dining at affordable prices. 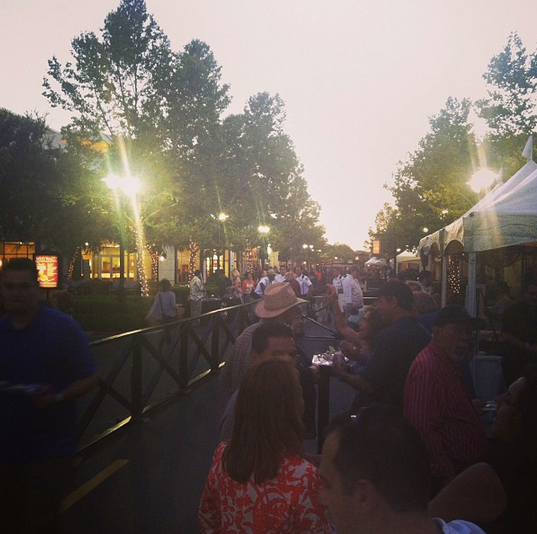 Some of our favorite participating restaurants including The Old Spaghetti Factory, The Mission Inn, PF Changs, Mezcal Riverside, Farrells Ice Cream, Casey’s Cupcakes, Cafe Sevilla, Anchos Southwest Grill and Amaya Japanese Restaurant. The special menus offer various discounts for your culinary experience. Cafe Sevilla is offering a $70 prix fixe for two people. You can also mention “Riverside Restaurant Week 2014″ to get the Happy Hour menu prices all day. Amaya Japanese restaurant offers a FREE California roll and Edame appetizer with the purchase of a specialty roll. Then head over to Casey’s Cupcakes and get a FREE cupcake and pink lemonade with purchase of Five cupcakes or Banana Cream pie at Cocos restaurant for $7.99. Whether you are driving thru the area or a local resident of Inland Empire, make sure to stop by and support the City of Riverside Restaurant Week participating restaurants. A new Starbucks opened up in Temecula on Winchester and Ynez a couple weeks ago. The new Starbucks store boasts a new look and is strategically located next to the freeway for a quick stop before your commute. The newly upgraded facility also has some curb appeal and adds to the beauty of the area. As a Technology centered mom, I judge a coffee store by their hot strong coffee, free WiFi and electrical outlets. I counted almost 60 outlets in the new Starbucks, comfortable seating and several tables. The outdoor seating area is also very spacious. The Americanos are awesome here, as always and we have no complaints about the WiFi. The staff is also very friendly and the ambiance provides a great atmosphere for meetups with friends, college student or neighbors waiting out the traffic. We will definitely miss the old location, but love the added amenities of the new location. 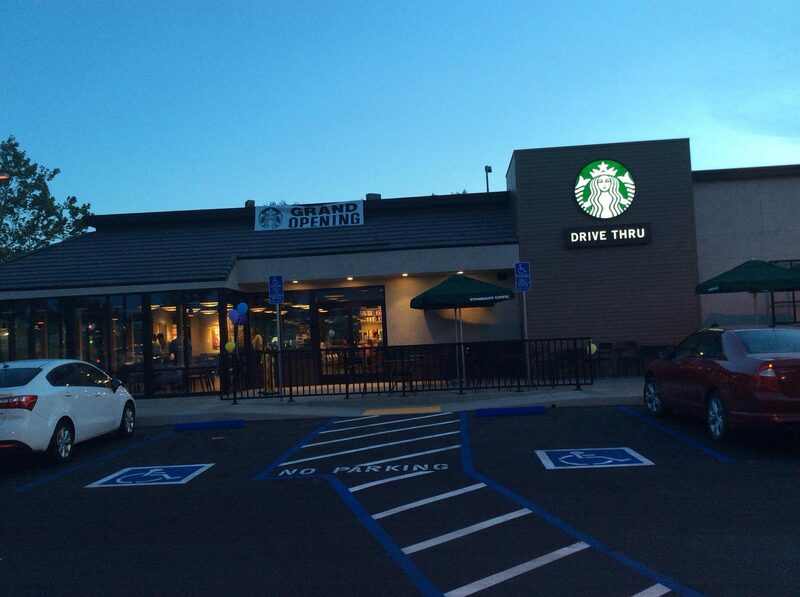 If you’re visiting Temecula, make sure to stop buy and check out the new Family approved Starbucks. We love it!